Penelope Keith turns 77 today. What is she doing these days? I haven't seen her on screen for a few years, apart from repeats. 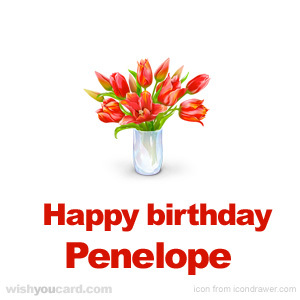 Happy Birthday Penelope. She was brilliant in The Good Life and To The Manor Born. Excellent actress.